Cortland Crush powered past the Rome Generals, 9-5, on Greg's Field at Beaudry Park in Cortland, New York on Saturday June 4, 2016. SPECIAL: Season Player USB Drives Available for Players and Family. Use the CONTACT Link Above to Request More Information. 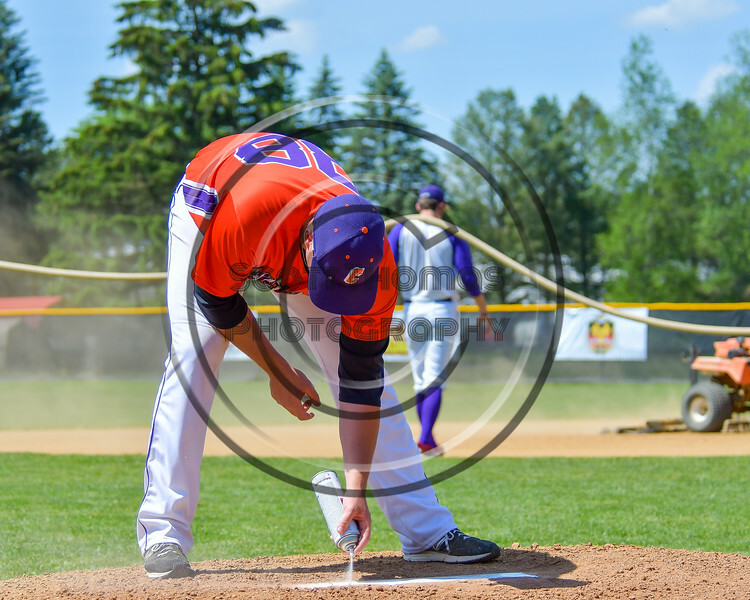 Cortland Crush Tom Cockill (38) painting the pitcher's rubber before a game against the Rome Generals on Greg's Field at Beaudry Park in Cortland, New York on Saturday June 4, 2016.